Over 2 years old now... and with the Maturity to Match! To view some of the content on this page you will have to download a Flash Player. The GRAND TOURNAMENT is up in the forums section. Please VOTE! 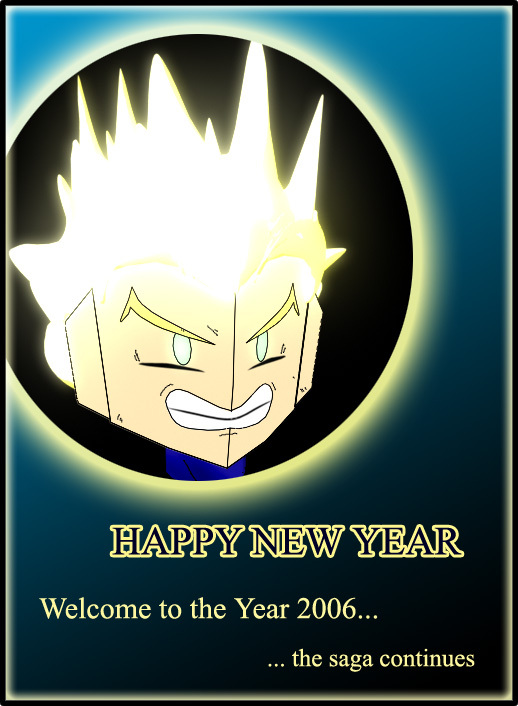 Dragon Ball TM is hosted on Keenspace, a free webhosting and site automation service for webcomics.